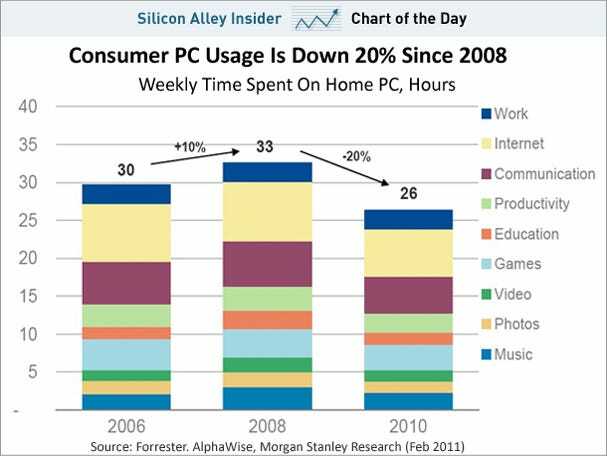 The chart below highlights a recent report from Morgan Stanley, cited by Business Insider, and shows personal computer usage is down 20% since 2008. On the Rosemont Review’s 2011 Prediction list, we not only cited the end of Google as we know it (monumental changes from the top down will alter the search engine giant in a major way), but also predicted the further decline of PC usage as the mobility and convenience of smartphones and tablets continue to take over simple computing tasks related to the home, office, and school system. 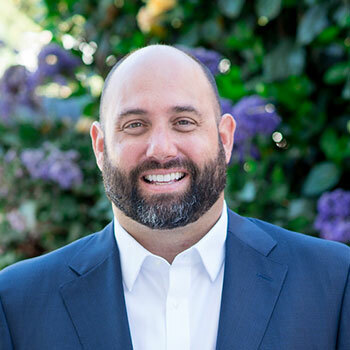 How healthy is your Mobile Marketing Campaign? Visit Rosemont Media on Facebook and tell us how your smartphone or tablet has changed your PC usage.